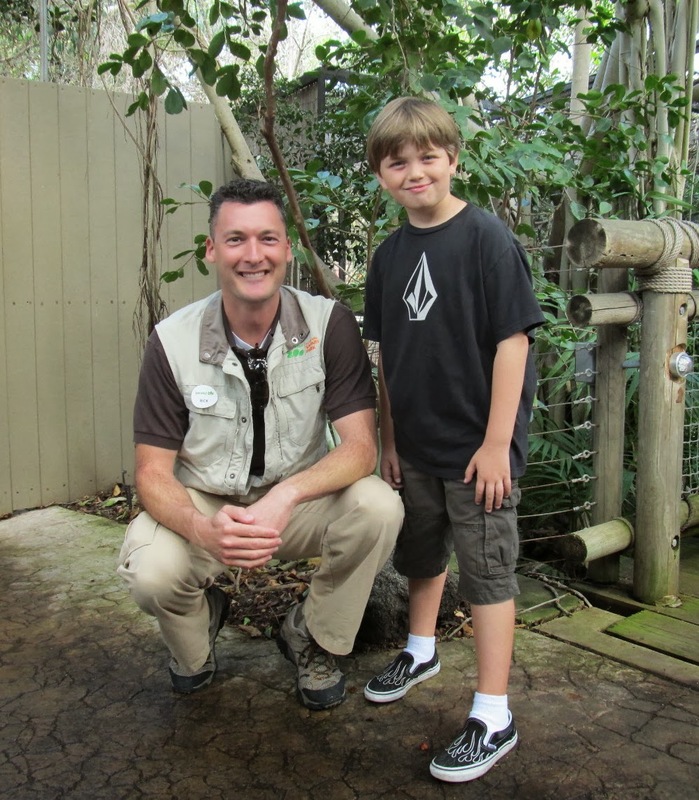 Many of you have been following Dylan's birthday wish for the tigers at the San Diego Zoo Safari Park and have asked for updates. Well, this update has me beaming with pride for more reasons than one. 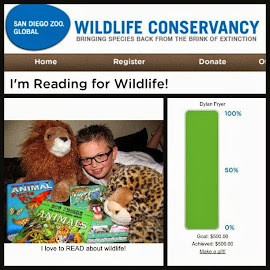 I received an email yesterday from one of my contacts at the Zoological Society of San Diego about Dylan's fundraising and couldn't believe what I was reading. 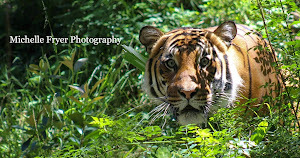 I found out that Douglas Myers, CEO of the Zoological Society of San Diego, referenced Dylan as an inspiration for others to donate to Tiger Trail during a luncheon earlier this month. Really? My child was named as an inspiration by the CEO? 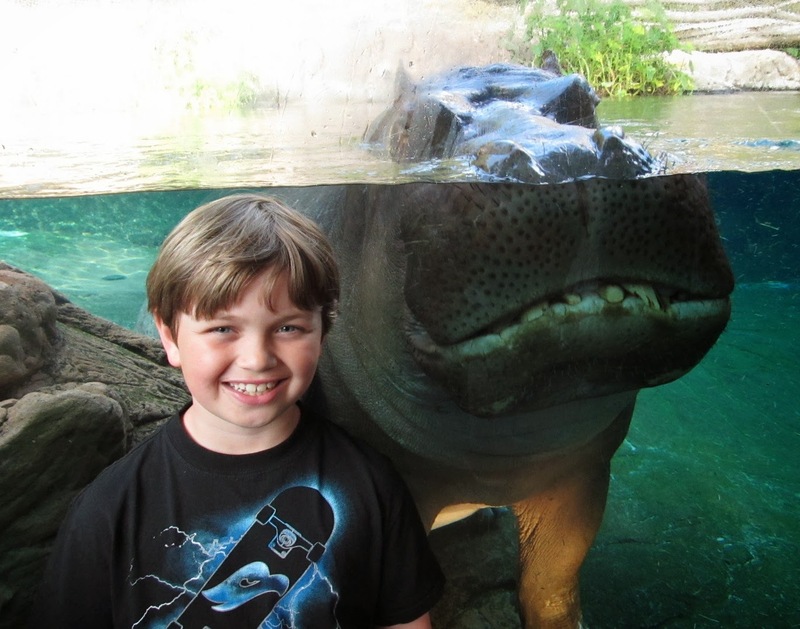 Not only is this super cool, but it makes me proud and humbles me as a mom. 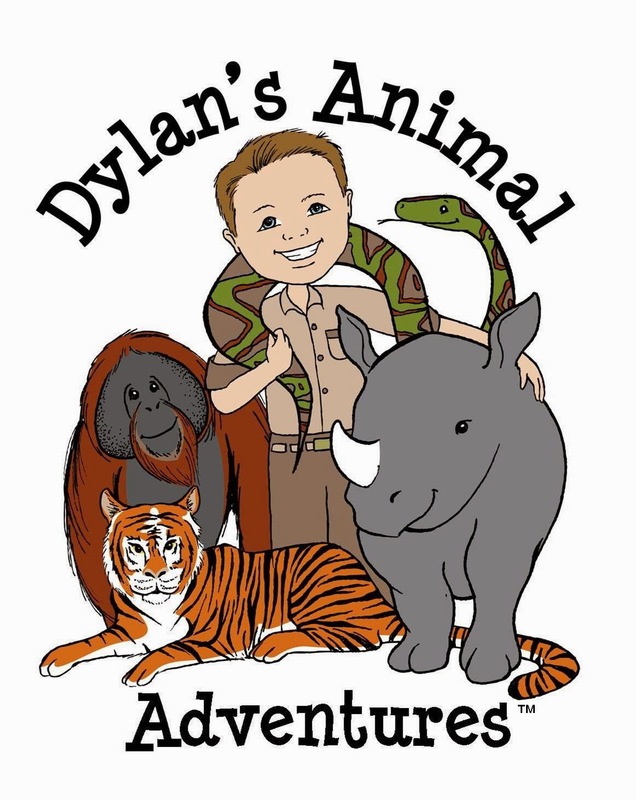 Since my last post about his fundraising, Dylan has received more donations and has now raised over $1,300 for the tigers. With the match from the anonymous donor, this money will mean so much for the tigers. 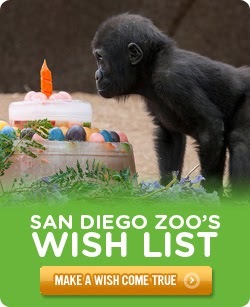 The San Diego Zoo Safari Park is so close to making the goal, but they still need our help. 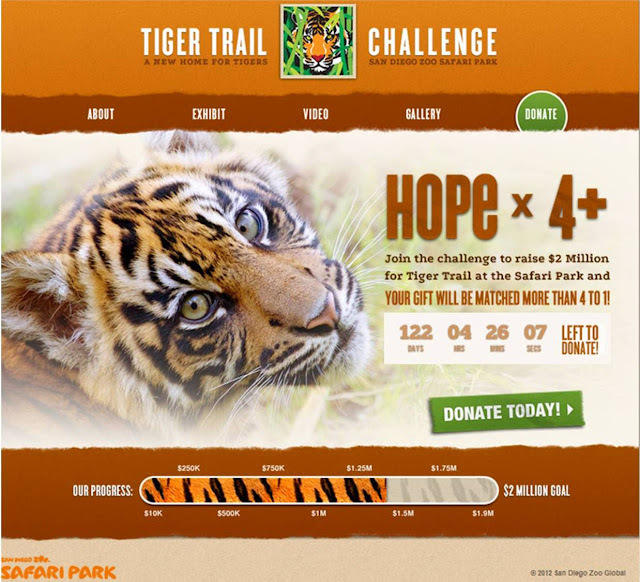 Here is a current screen shot showing how close they are. More than half way with a little over 120 days to go. 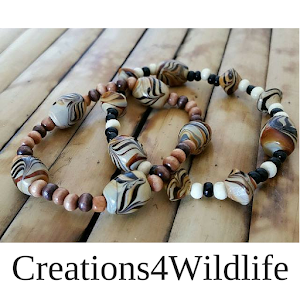 It's truly amazing and so inspiring to know people are helping the species survive. 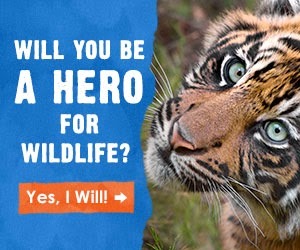 With fewer than 350 Sumatran tigers left in the wild, watching this bar graph move closer to the $2 million goal gives me hope. 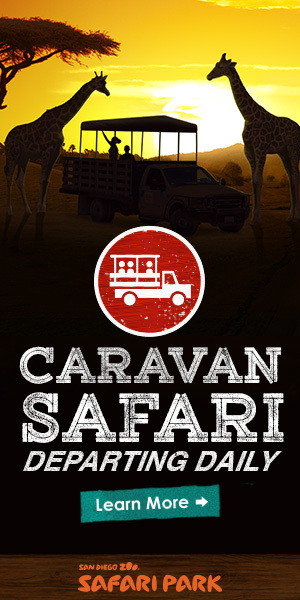 Thanks to the help of my son's birthday wish, friends and family who donated, and people all over the world who have helped make this happen, the Safari Park has announced that they look forward to groundbreaking in 2013. Just FYI we are now under one million dollars left to go! Great job Dylan!